This plugin is an implementation of the SNS-MP2 algorithm developed by McGibbon et. al. [McGibbon:2017:161725]. The SNS-MP2 method uses neural networking to improve the accuracy of MP2 (dfmp2) interaction energies for dimer molecules. The plugin is distributed under the 2-clause BSD license. snsmp2 is available as a conda package for Linux and macOS (and Windows, through the Ubuntu shell). 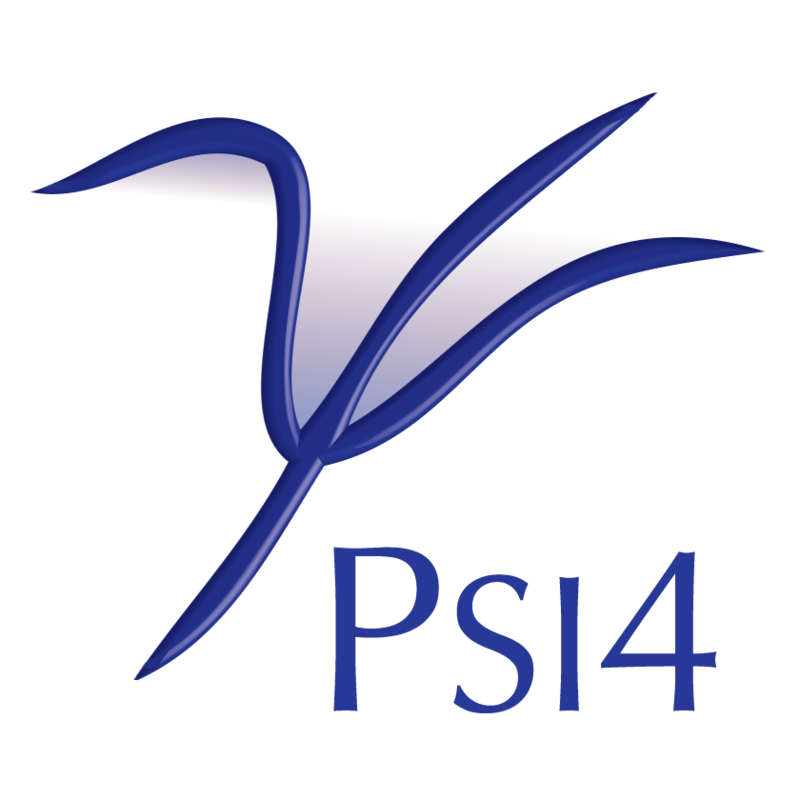 If using the Psi4conda installer, snsmp2 has already been installed alongside. If using the PSI4 conda package, the snsmp2 conda package can be obtained through conda install snsmp2 -c psi4 or conda install psi4-rt -c psi4. If using PSI4 built from source, and anaconda or miniconda has already been installed (instructions at Quick Installation), snsmp2 can be obtained through conda install snsmp2 -c psi4. Then, hint its location with PYTHONPATH. To remove a conda installation, conda remove snsmp2. >>> $PSI4_PYTHON -m pip install .